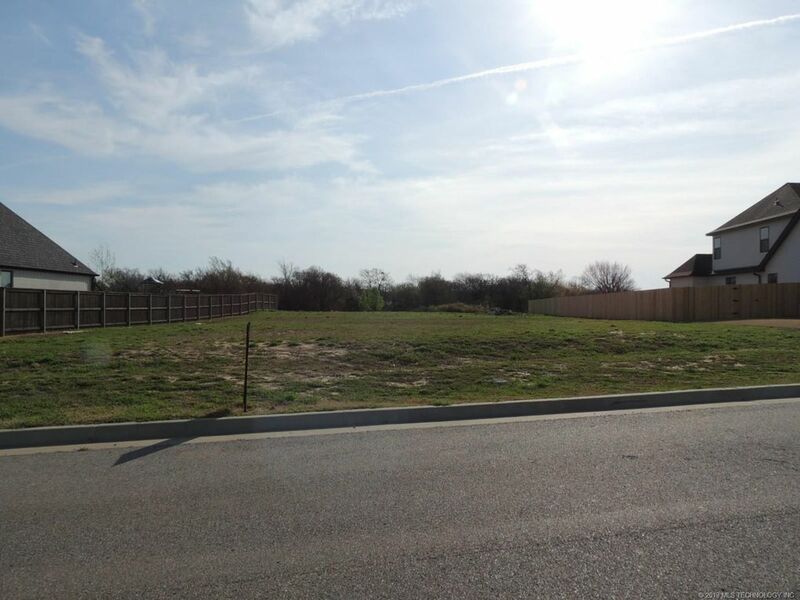 PREMIUM Cul-de-sac lot that BACKS TO A GREEN BELT in Shelby at Yorktown. This Bixby community has great amenities, including pools for adults and children, playground & picnic areas w/ grilling stations, jogging trails, a lake, & green space. For sports enthusiasts, the neighborhood features a soccer field, full basketball court & baseball diamond. Residents of Yorktown may enjoy quick access to Highway 75 and the Creek Turnpike for a quick commute to downtown Tulsa!